At GrillSmith Handcrafted Food and Drinks the heart and soul of one man goes into every GrillSmith meal they prepare. That man is the GrillSmith. Just as a goldsmith perfects his craft, the GrillSmith has spent years perfecting the artistry of the grill! 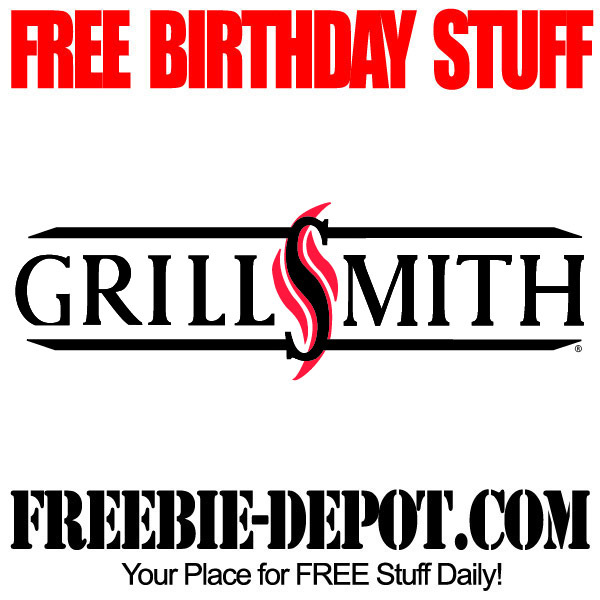 Grill Club they will send you a FREE Birthday Appetizer! Be sure to check out the GrillSmith loyalty app on both Android and Apple smartphones sop you can earn even more FREE food!